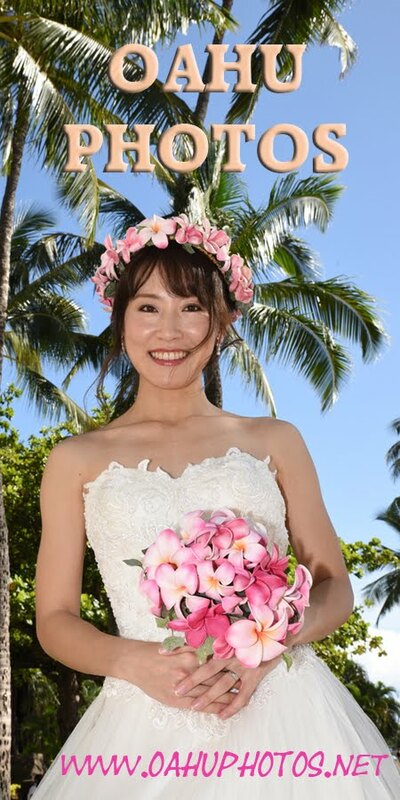 *Transportation from Waikiki to Ko Olina, $16 per person. *Tax of 4.712% is added to all orders. Canoe rides at Paradise Cove. Great-looking male and female hula dancers in traditional polynesian attire. 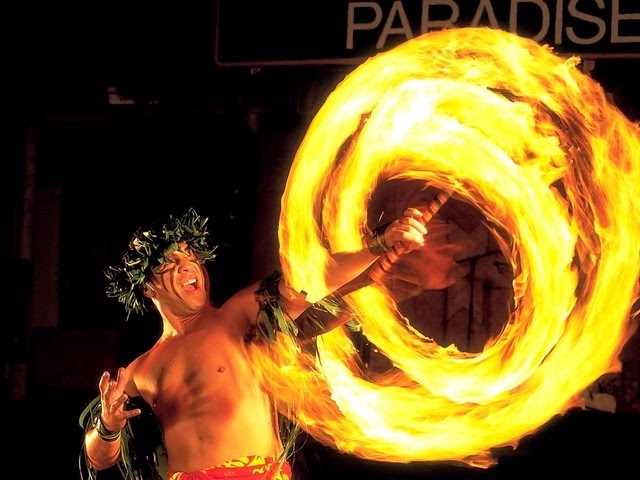 Polynesian entertainment at its finest! 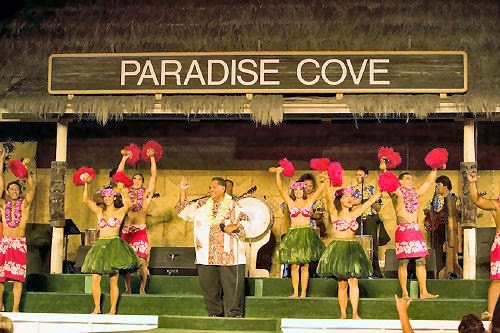 CIRCLE OAHU TOUR and Bridal Dream Hawaii are not affiliated with Paradise Cove Luau. Youth (13-20 yrs) *no alcohol.